Australian Wetlands is an industry leading landscape construction and natural resource management company delivering projects throughout Australia. We specialise in delivering projects with a strong environmental focus for government and private sector, particularly landscape scale rehabilitation, infrastructure and urban development. Our significant operating capacity and specialist expertise in construction, ecology and WSUD make us a contractor of choice for clients. 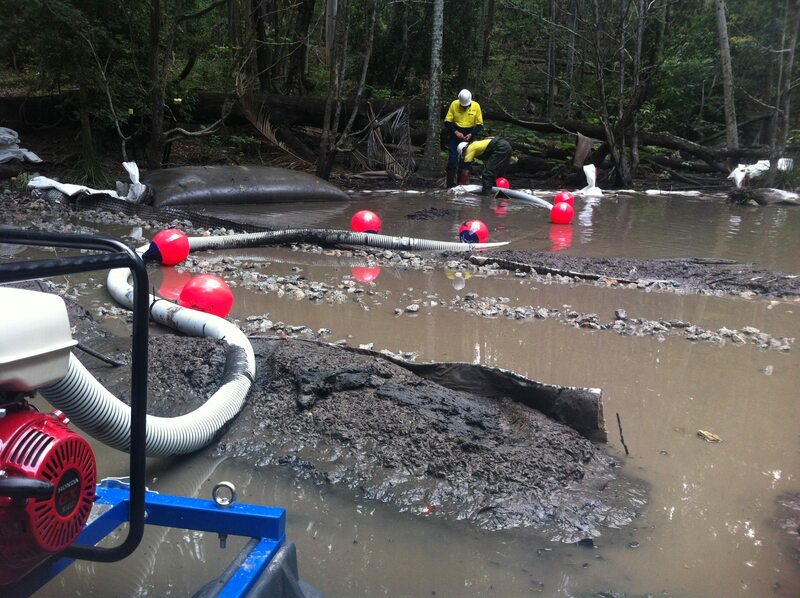 Australian Wetlands provides a comprehensive service to clients, from project planning through to build out. Our construction know how guided by good science allows us to deliver ecologically sensitive outcomes at a landscape scale. 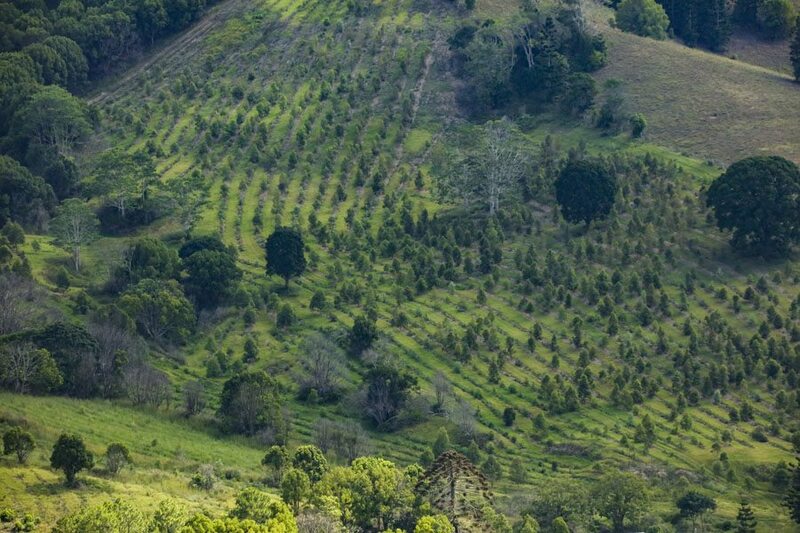 Australian Wetlands Landscapes (AWLQ) was engaged to undertake a Koala Habitat Offset Planting project to establish a minimum of 113,00 koala habitat trees as part of the Bruce Highway Upgrade from Cooroy to Curra. 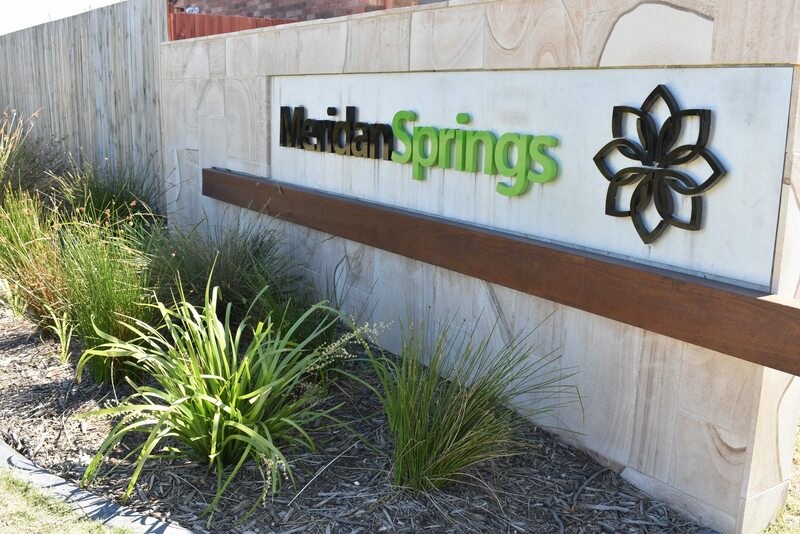 Australian Wetlands Landscapes (AWLQ) was engaged to complete the landscaping and streetscapes to this 160 lot residential subdivision over a period of 3 years. 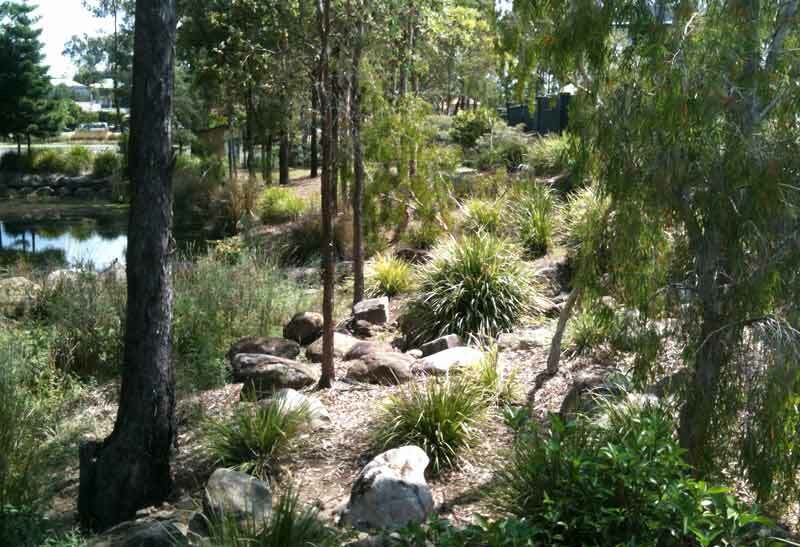 The project was undertaken for the Queensland Parks and Wildlife Service. The park required a comprehensive strategy to ensure ongoing water quality and environmental health for habitat ponds and adjacent waterways whilst providing a highly attractive landscape. View a video of the work we do at Australian Wetlands. 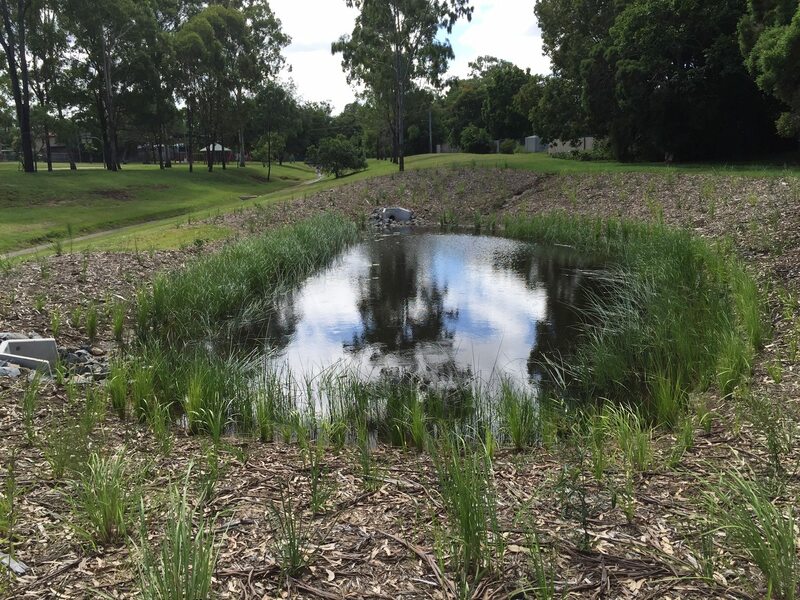 Australian Wetlands Landscapes (AWLQ) was engaged to undertake the Design and construct of an off-line treatment wetland to treat water flows running through the parks drain. 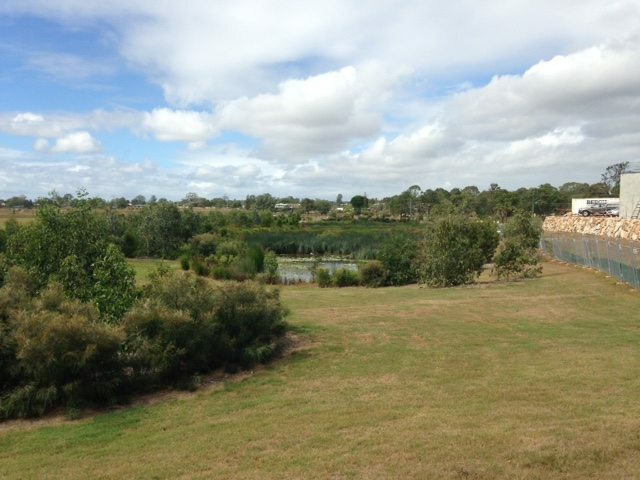 Australian Wetlands Landscapes (AWLQ) was engaged to construct a low flow wetland and high flow detention basin as part of a subdivision on Loganlea Rd, Loganlea. 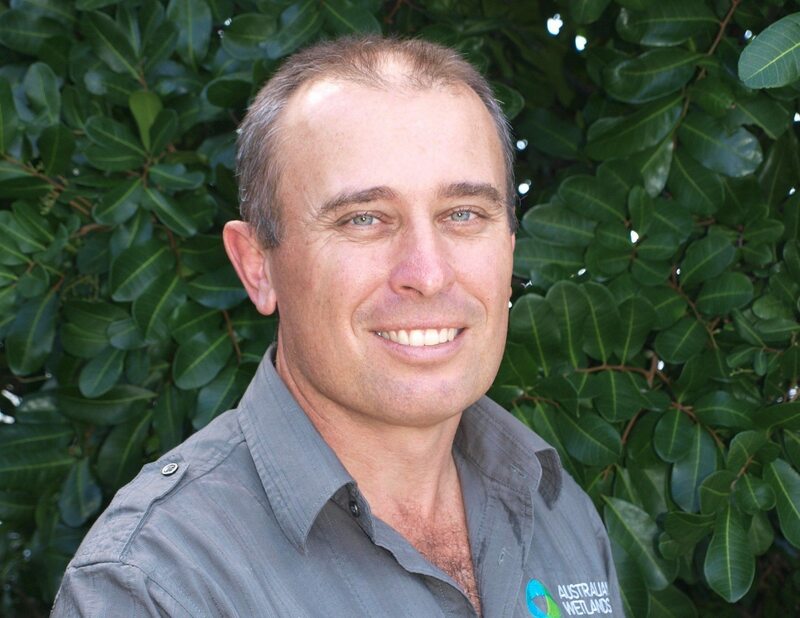 Australian Wetlands offers a highly qualified and multi-disciplinary team led by General Manager Steve Moore, who holds over 30 years industry experience.